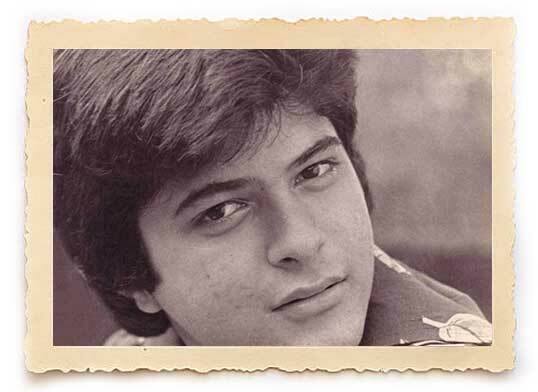 Unseen-Old Pictures of Popular Bollywood Celebrities. It's Hard To Recognize ! 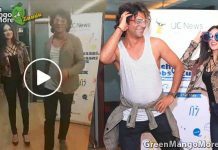 Home Bollywood Unseen-Old Pictures of Popular Bollywood Celebrities. It’s Hard To Recognize ! People often want to know more and more about their favourite stars. Many people have hobbies to collect pictures of their favourite stars in their collection. 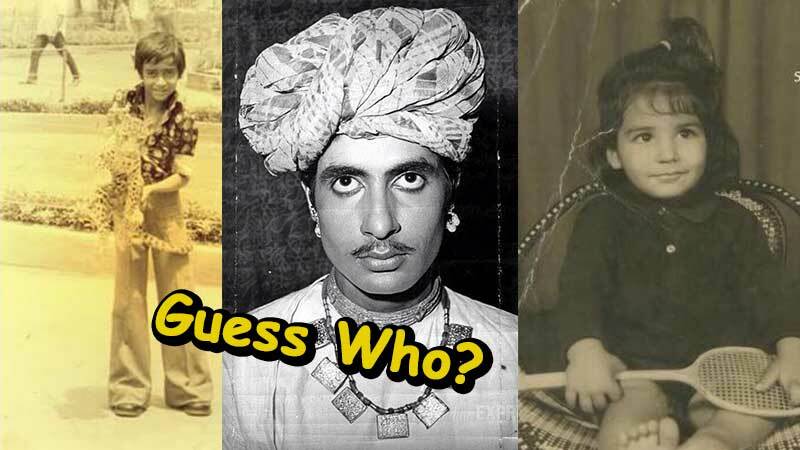 Here is a collection of some unseen-old and rare pictures of some popular Bollywood faces. We found some unseen pictures of some popular Bollywood celebrities that are hard to recognize. 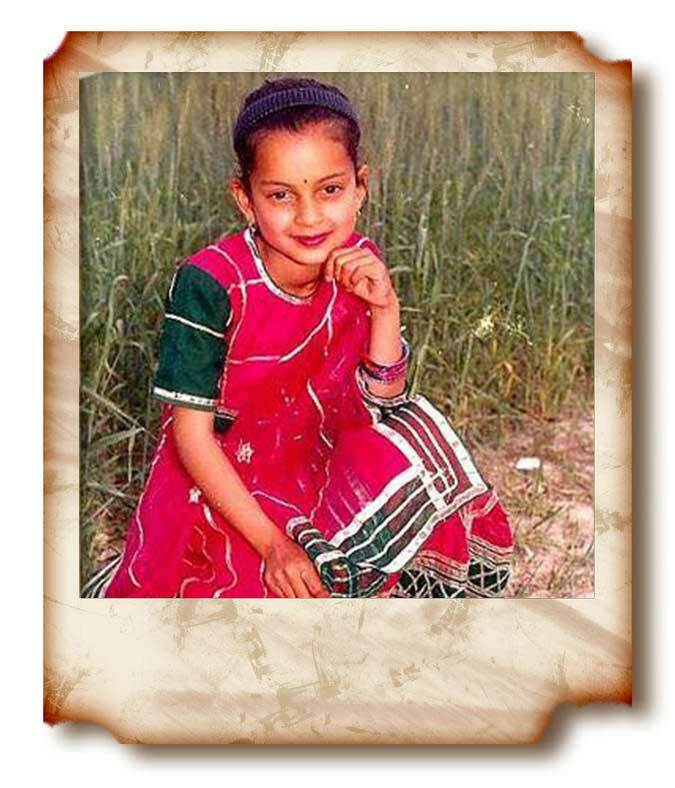 These pictures of Bollywood stars from their younger days will leave you stunned. Check out these pictures below and let us know whether it was new for you or you have seen this before. 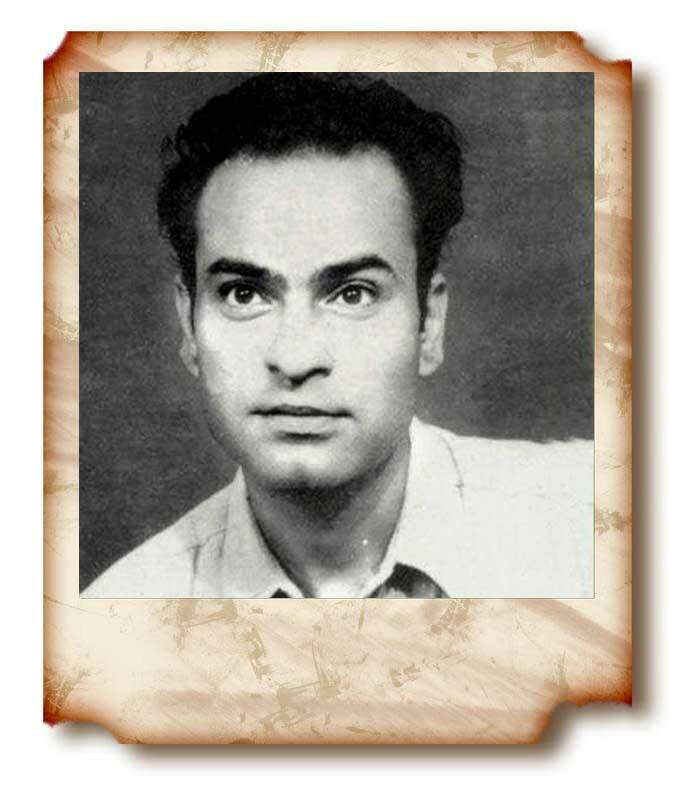 Only a few people have seen A.K Hangal as young on any movie or on in a picture. He always is known for his old man’s character in every movie. He has played many noticeable characters on screen, one of his popular characters was Imaam Saa’b in Sholay also known as Chacha. Miss. Universe 1994, Aishwarya Rai is one of the most popular faces of India and her presence also concerns Hollywood. Her beauty is appreciated by the world. We found a rare picture of Aishwarya sitting with her brother when both went for a vacation. 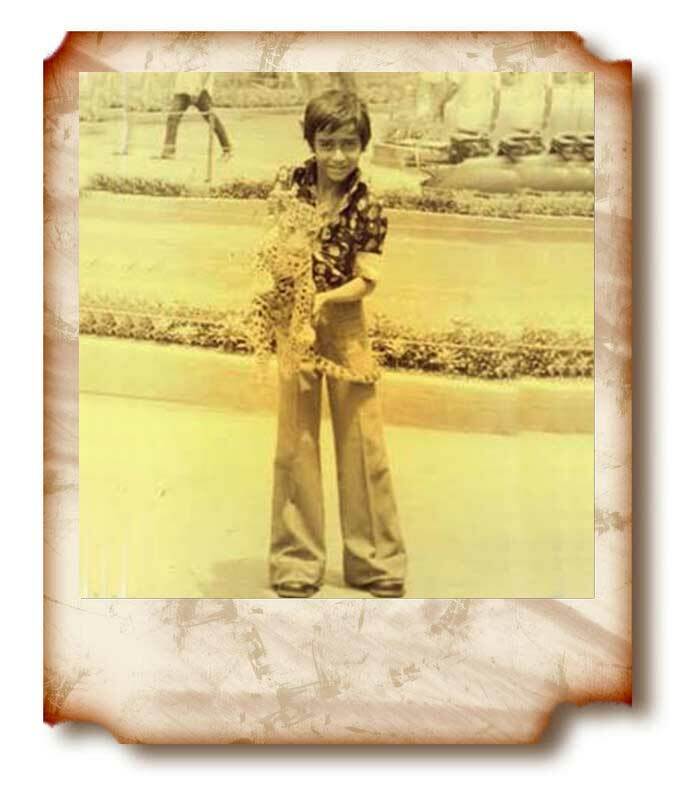 Ajay Devgan, well known for his action-packed movies and dangerous stunts was a thug in his childhood as well. 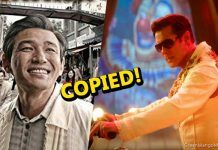 You will see Ajay Devgan holding a Baby Cheetah. 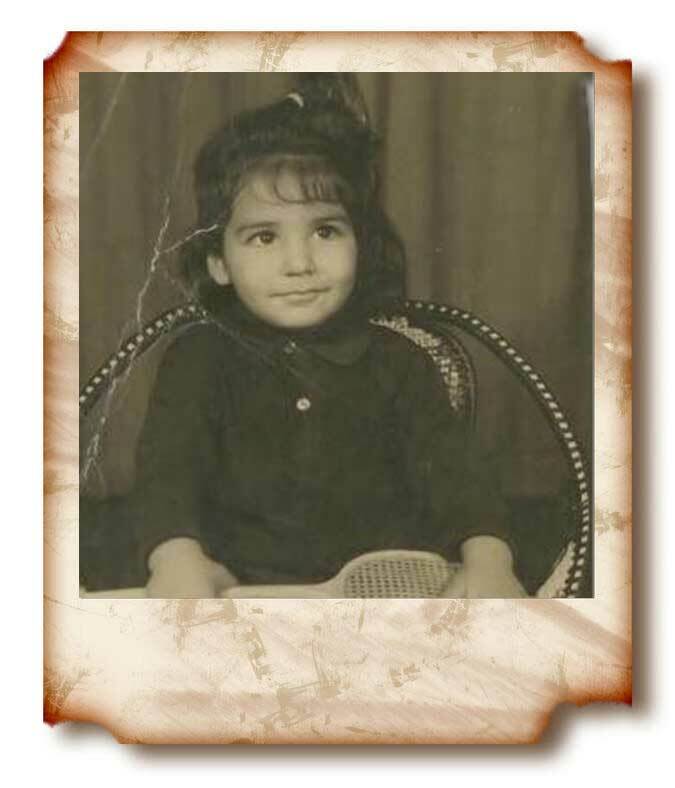 Everyone’s favourite, Akshay Kumar had a ponytail hairstyle during his childhood days. Was it tough to recognize him? Anil Kapoor always gets trolled because of his hairy body. He is one of the rear Bollywood stars who carried a moustache in his entire film carrier but we found a cleanly shaved picture of him and he looks cute here. 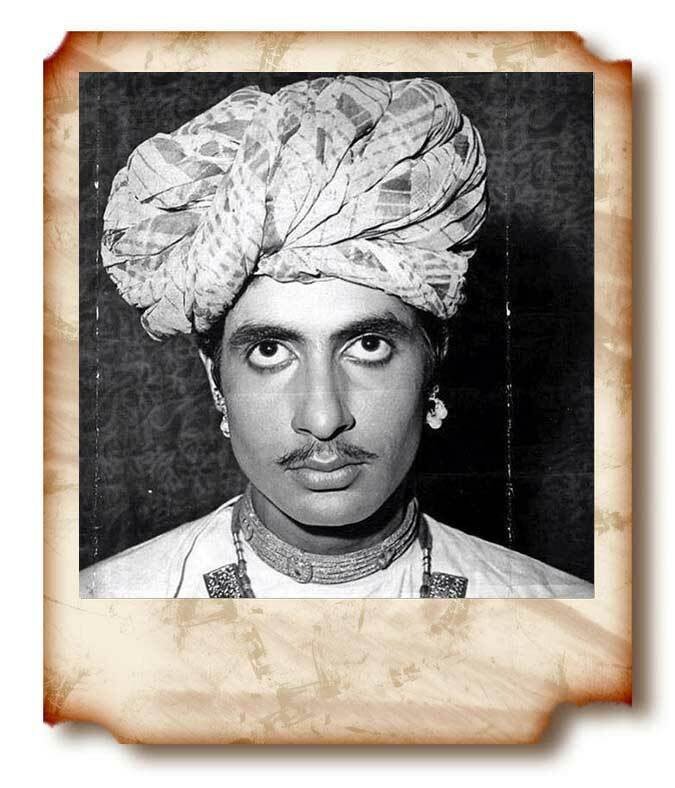 Amitabh Bachchan, the biggest star of India once did a Rajasthani-Marwari character for a film. Here is a young picture of Amitabh Bachchan in the same outfit. The king of comedy, Johnny Lever started his career as a stand-up comedian. 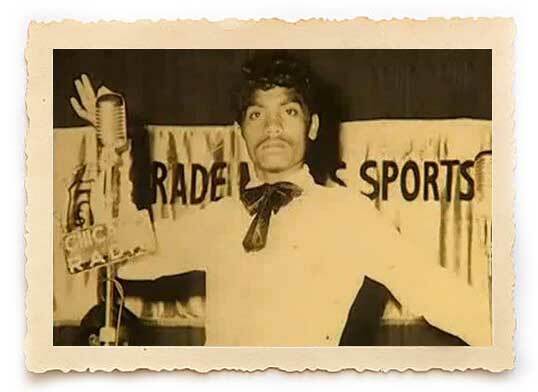 Here is a picture of Johnny Lever from his earlier stage of the comedy career. Of almost a huge 50 years of his acting carrier, Om Puri always left his impact with his versatile acting skills and proved himself as one of the finest actors of Bollywood. 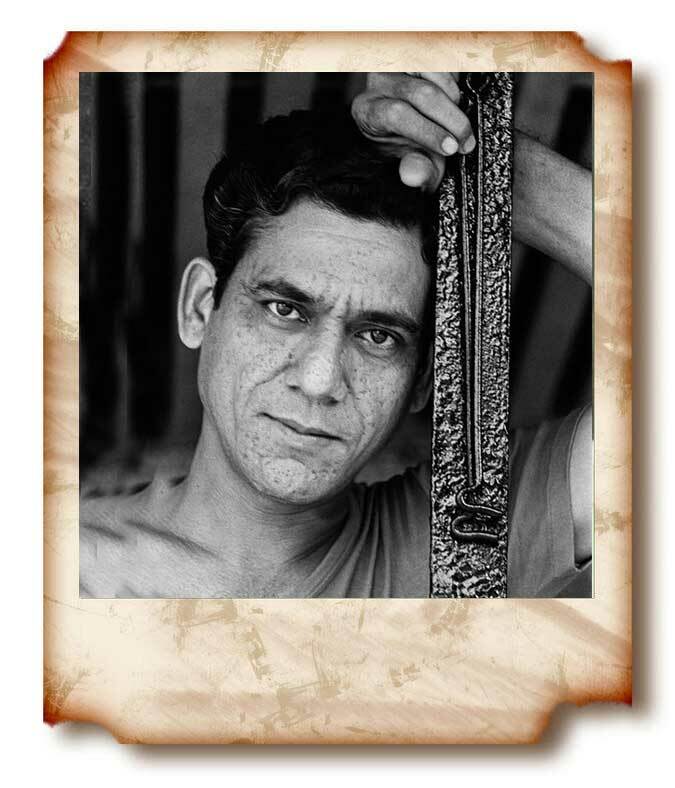 Here is a Young picture of Late Om Puri. This will remind your school days. 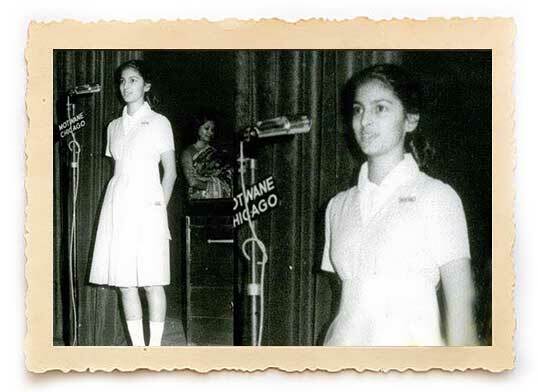 This picture of Juhi Chawla was taken during a school performance. She totally looks like another girl from your neighbour. Kangana Ranaut always stays in news for both good and bad reasons. 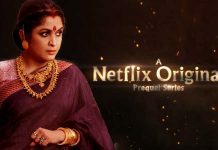 On one hand, she is appreciated for her outstanding performance in movies like Queen, Tanu Weds Manu, etc and on the other hand, she faced criticism because of her bold statements. Here is a picture of her where she looks so calm and cute. 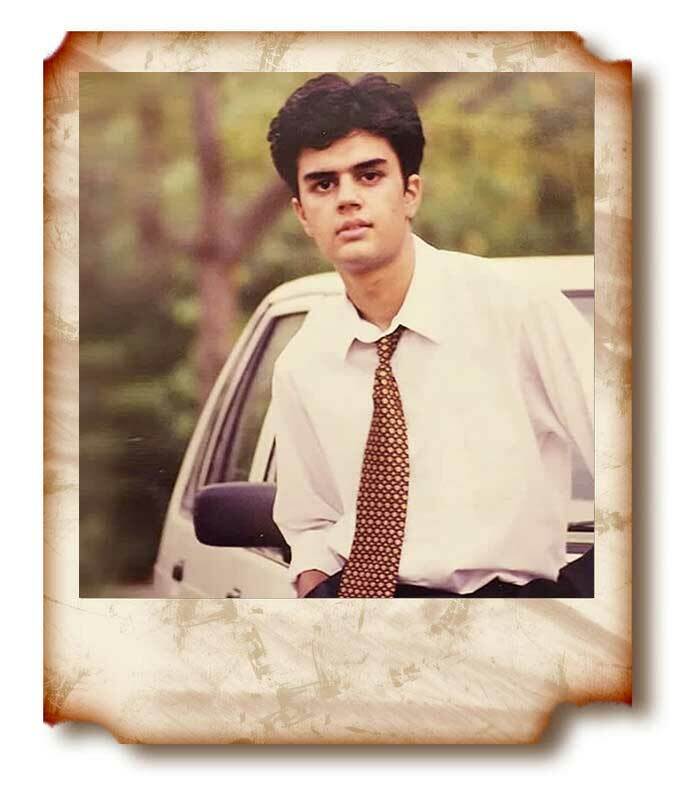 Manish Paul, popular for his friendly anchoring on TV Shows and Award Shows also featured in two movies, Micky Virus and Tere Bin Laden 2 but did not get success. 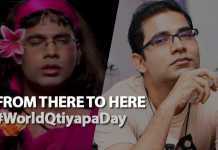 Still, he manages to bags some popular shows in India as an Achor and people are loving him. Next articleThe Most Awaited Trailer of Aamir Khan-Amitabh’s Thugs Of Hindostan is Out Now !